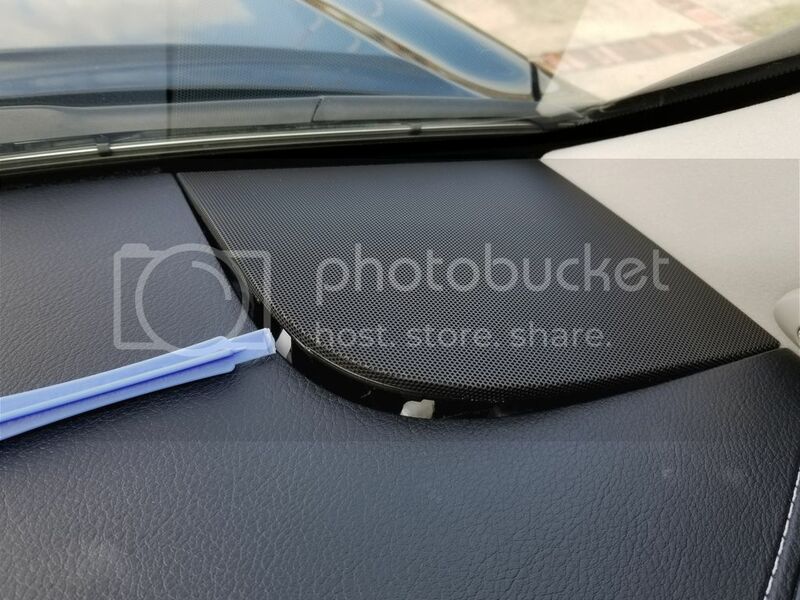 I've been searching and cannot find any information on how to replace the passenger side dashboard speaker in my LX570. It is a Levinson system if that matters but for now I need access to the speaker for starters. Were you able to fix this issue? I'm currently dealing with a similar issue with the same speaker. You'll need a set of plastic pray tools to lift the covers off, a 10MM nut driver or a short phillips screwdriver, you can get those tools on amazon or at your local car shop. 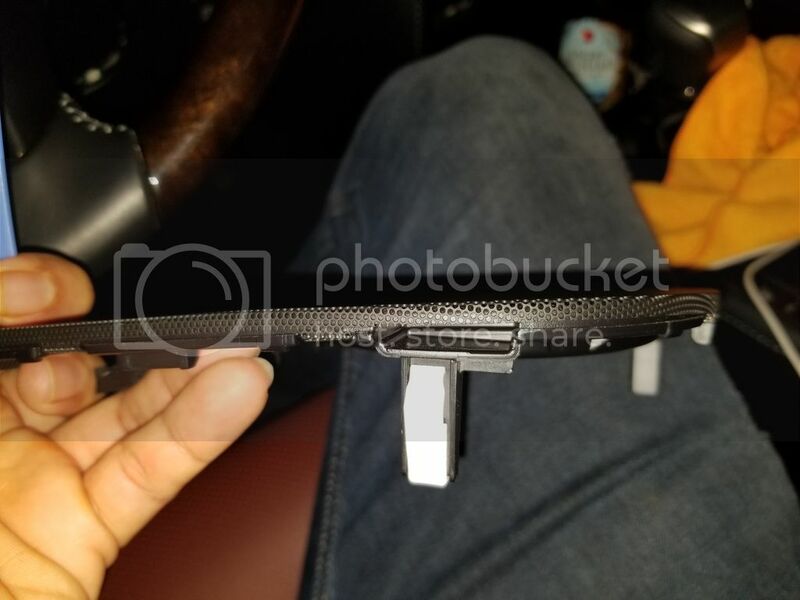 The covers have a small access point on the inner side of the grill, squeeze the tool between the dash and the grill and push the grill up just enough so you can see the tabs being release. Once they pop up, push it towards the windshield and pull it up to clear the pillar tweeter cover. 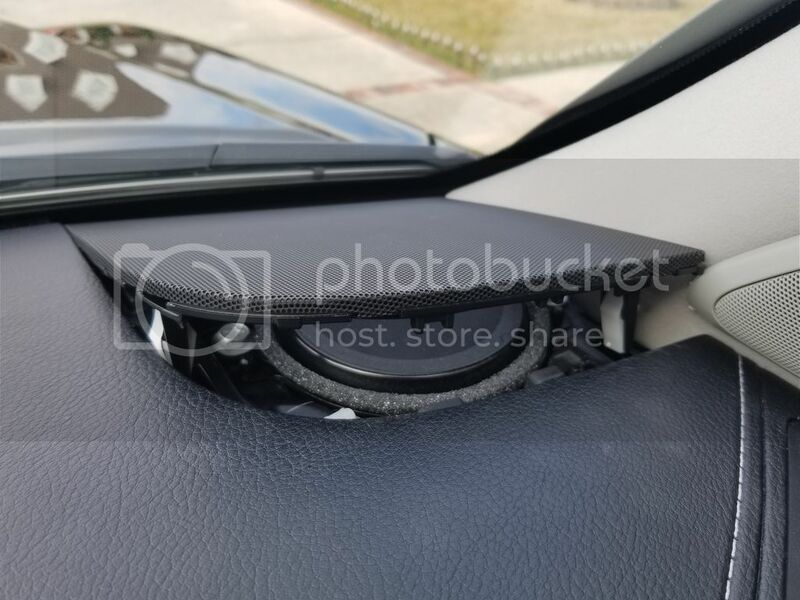 The speakers are being hold by 2 10MM bolts, pull the speaker out of the dash to expose the wire harness and unplug the speaker by pressing on the locking tab. 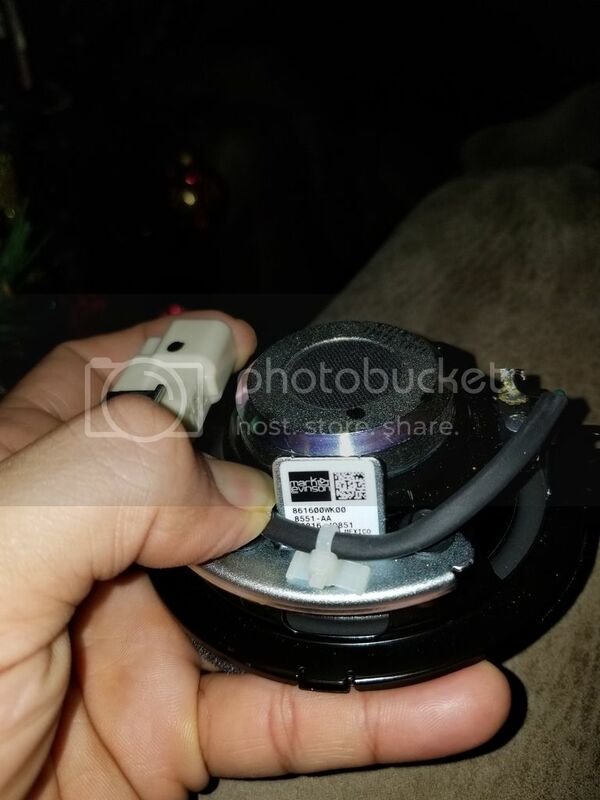 I removed the driver side speaker to test the bad speaker on it and I also tested the good speaker on the passenger side to make sure it was not a connection issue. Fortunately my case was about a bad connection!